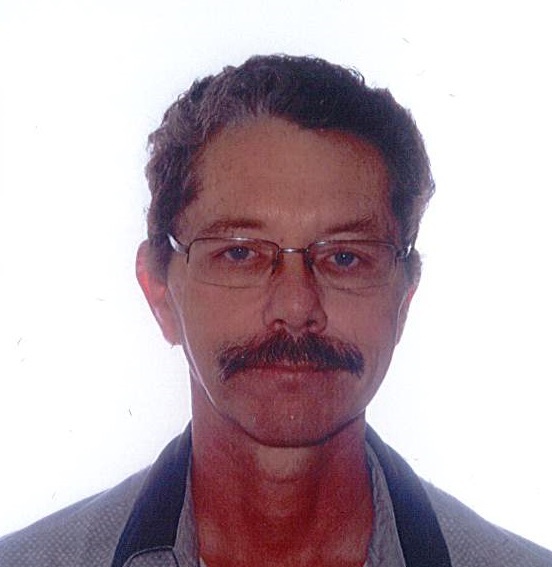 Anthony Raymond ‘Tony’ Bondy, age 57, of Stratford passed away peacefully on Monday, April 1, 2019. Born in Chatham, son of the late Harold ‘Bon’ Bondy (1989) and the former Doris ‘Ilene’ Leslie (1995). Best friend for life of Darlene Mabey. Loved father of Melissa-Ann Bondy and partner Rob Gebhardt. Proud grandpa of Bobby Raymond and Rebecca Lynn Gebhardt. Dear uncle of Jessica Mason and Hailey Mabey and friend of Dean Mason. Predeceased by his grandparents Ray and Merle Leslie and Ray and Clophie Bondy. Also survived by his sisters Cindy Bondy and Sherry Baker. Tony was a graduate of Northwestern Secondary School and worked at Perth Metal and Samsonite Canada before finishing his career with his Vic West Steel family for 15 years. He was the last male Bondy of his line. His grandparents Ray and Clophie owned and operated Bondy’s Wrecking Yard in St. Marys before retiring to Florida in 1960. A public graveside service will be held in the St. Marys Cemetery, 150 Cain Street, St. Marys, on Saturday, April 27, 2019 at 11 a.m. As expressions of sympathy, memorial donations may be made to the Heart and Stroke Foundation or the Juvenile Diabetes Research Foundation of Canada (JDRF) through the funeral home.